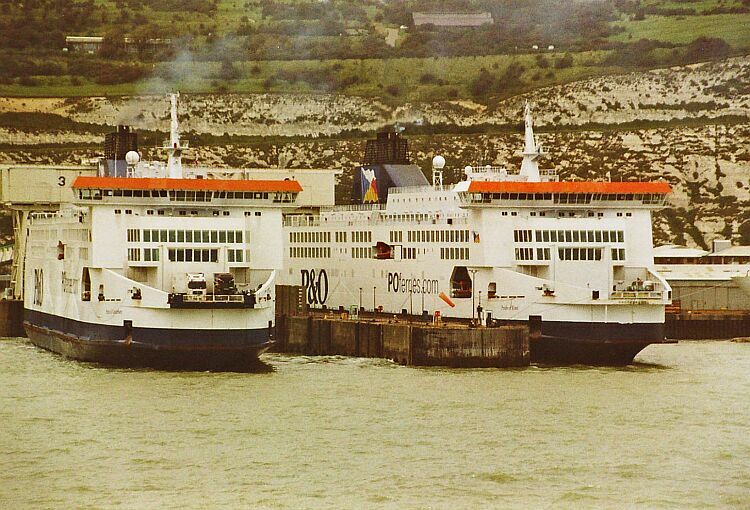 M/S PRIDE OF CANTERBURY, M/S PRIDE OF KENT. M/S PRIDE OF CANTERBURY, M/S PRIDE OF KENT. © Foto Pieter Inpijn. M/S PRIDE OF CANTERBURY, M/S PRIDE OF KENT i Dover 13/9-2004 © Foto Philippe Holthof.